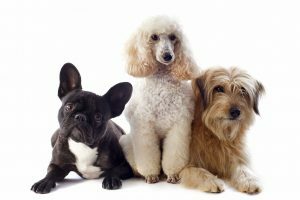 Are you looking at adding another canine to your pet loving home? 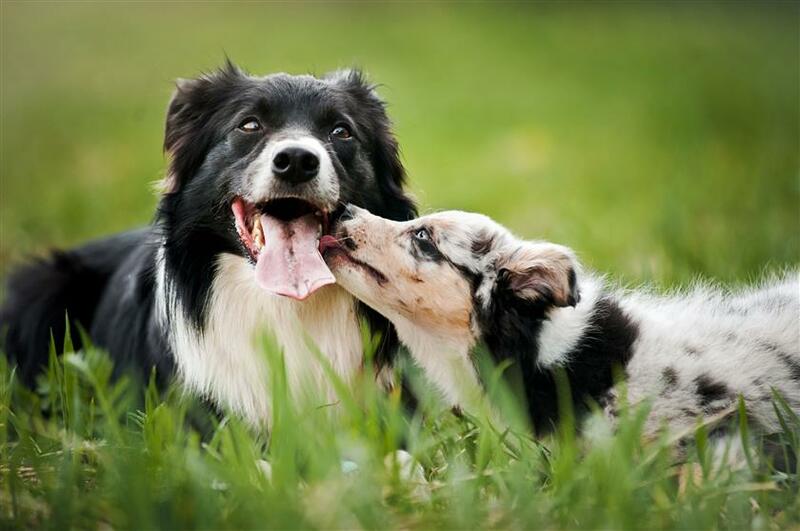 We take a look at the steps one takes when introducing a second dog. There are many benefits of having two or more dogs. Being pack animal’s, dogs love the company of other dogs and will keep each other occupied and happy. 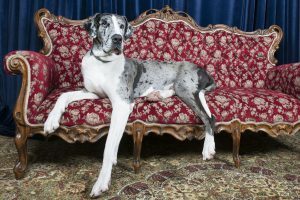 However, there are a few things to consider when introducing a second dog. Being prepared is very important. Also consider what breed or type of dog you will be purchasing. 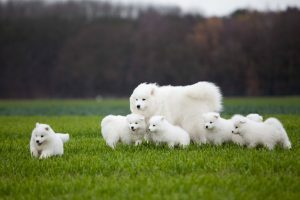 If you have a high energy breed, adding another high energy breed will be good for your dog; but also remember that both of these dogs will need to be kept under control and adequately exercised. Two high energy dogs running at full speed in the off-leash park will need a consistent and strong recall command. Also consider size. It’s always a good idea to size match your dogs if possible, or ensure the smaller dog has a ‘safe’ area to retreat to… away from giant paws. Dogs meet bum to nose, not nose to nose. However absurd bum-sniffing seems to humans, it’s the way dogs say ‘hello’ in a non-aggressive manner. 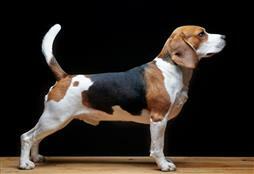 If your dog seems anxious or tense, turn around and walk away and try the introduction again. Look for raised hackles and intense eye-contact. Floppy dog = happy dog. Tense, stiff dog = not happy dog. Look at your dog’s cues to how they are feeling. 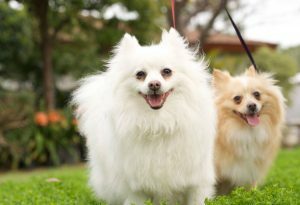 Allow the dogs to meet, while on lead for the first few times. If all goes well, allow them to run free in a neutral zone such as a dog park. The shelter’s staff are experts at matching dogs. So ask for professional assistance when introducing a second dog. Pop your dog on a lead. Put the puppy behind a door and let them both sniff at each other from under the door. Lots of praise and treats. Go at your older dog’s pace. If they are not happy take them outside and play a good game of fetch and try again. Face-to-face meets with older dog on a lead. Remember not to let your puppy harass your older dog. A few growls from your big boy or girl, is normal. They are setting their boundaries.